Pick up 4 DLC map packs for $50 USD or $14.99 each. Pick your poison. 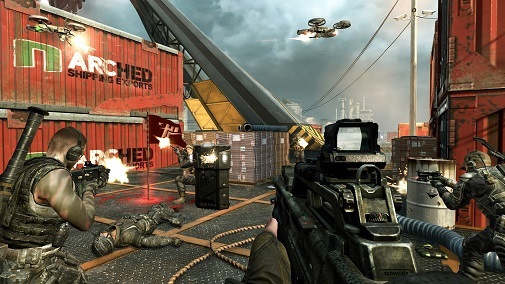 Call of Duty: Black Ops 2 may have the zombies and the single-player and bells and the whistles going on, but don’t forget about the timed-exclusive (for XBox 360) map packs coming up. And judging by a recently removed page, details on the upcoming season pass have finally been revealed, indicating a discount on all four packs. Essentially, you can pick up all 4 DLC map packs, at a suggested retail price of £35, which will be made available on November 11th, till 2013. Each pack is expected to be made available for $14.99 USD. The season pass will be made available via Gamestop, Best Buy and the Call of Duty website. Why was it removed it? Most likely Activision is waiting before it makes an official announcement, but regardless, XBox 360 users will have exclusive access to it for 30 days before any other console users. 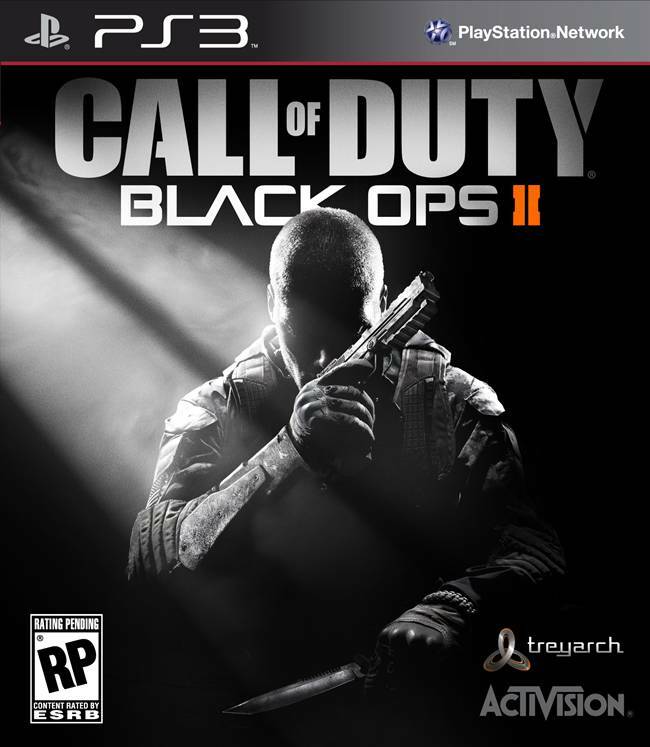 Call of Duty: Black Ops 2 will release on November 13th for PS3, XBox 360 and PC, with a Wii U release on November 18th.